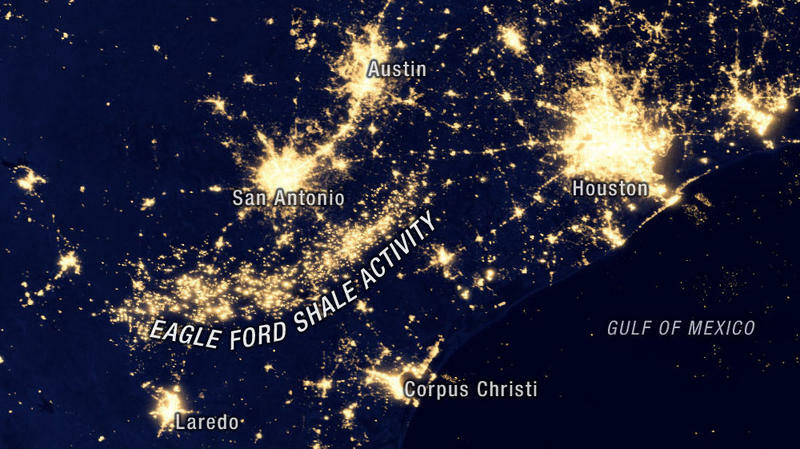 Dr. Thomas Tunstall, the lead researcher on a UTSA economic impact study for 10 West Texas counties for the years from 2012-2022, expects many of the dynamics experienced by the Eagle Ford Shale communities to be repeated where fracking has begun in West Texas. "Certainly as the activity continues to increase they can expect to see population increases and strains on the infrastructure," Tunstall said. "We're trying to give them the tools they need to plan, to put into place sustainable housing developments and to think about what the permanent housing stock needs to be," Tunstall said. "And, of course, that's a tough question to answer." 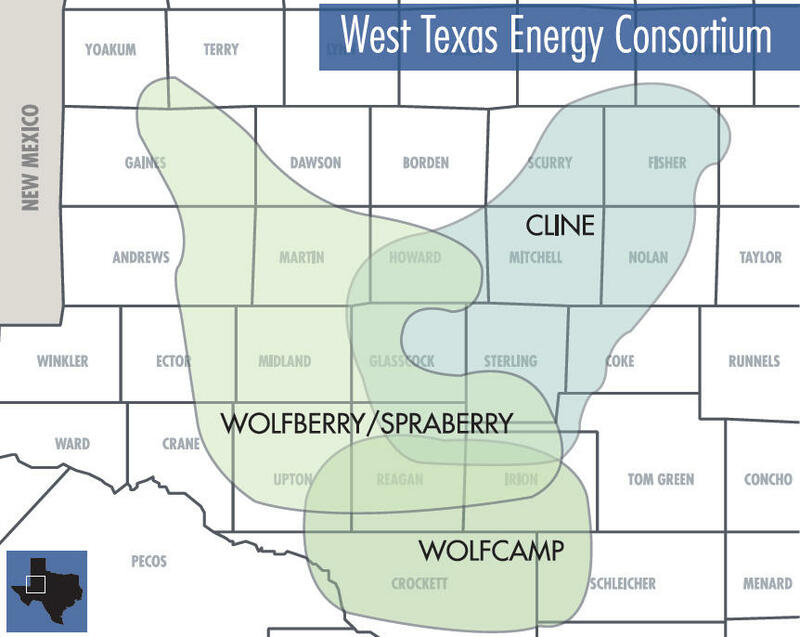 While results are predicted to be more modest than the Eagle Ford Shale, Tunstall’s study forecasts 10,000 jobs will be added and that the economic output will grow from $14.5 billion in 2012 to $20.5 billion in 2022. Landmark reforms that could lead to a deregulation of the Mexico oil industry has a Texas state lawmaker wanting to explore how the state could benefit. Early this year Mexico passed one set of reforms in regard to the country’s oil exploration and now the state-run oil company PEMEX is seeking investors and private companies with the skill to help extract one of the biggest oil reserves in the world. Tomorrow morning the Texas Railroad Commission considers whether or not a groundwater district has the standing to protest the permitting of waste water disposal wells. The commission is tasked with regulating the oil and gas industry. The North Texas city of Denton sits atop one of the largest natural gas reserves and could become the first Texas city to ban hydraulic fracturing. Opponents worry the process of extracting oil and gas is hazardous to residents' health and call it a violation of property rights. Denton has had a temporary ban on fracking since 2012 but will consider permanently banning it in the next two months. Denton City council has the next 60 days to vote on the issue.